Beautiful Updated Home conveniently located to everything! This home is truly move in ready. The sellers hate to leave this home. This spacious floor plan is great for any lifestyle. 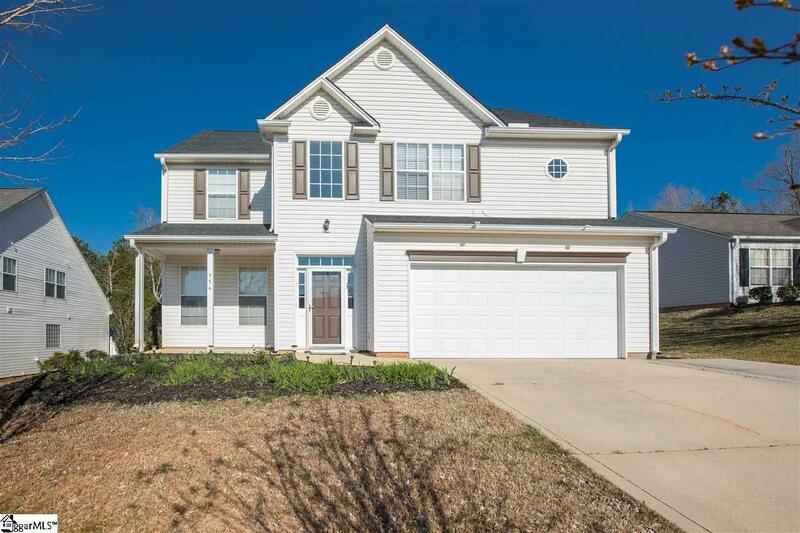 Upon entering the home you are greeted by a large 2 story foyer with lots of natural light. Beautiful wood floors lead you through the main level of this home. Just to your left is a formal dining area that could be used for an office or sitting rooms as well. Continuing on you will see the updated kitchen with granite counters and stainless steel appliances. Don&apos;t miss the large pantry! The large den with fireplace is connected to the kitchen by the large breakfast room which provides access to the covered porch as well as the patio with pergola that overlooks the large yard with fire pit area. Back inside and up to the second floor landing to your left is the walk in laundry room. Just beyond that enter into your master suite with large walk-in closet and a master bath with garden tub, separate shower and double sinks! Also on this floor are two bedrooms connected by a jack-n-jill bath as well as a large bonus room with endless possibilities! Don&apos;t miss this opportunity to make this great house your home!